There are few decisions we toil over as much as picking out a new purse….and for good reason – our lives are stored inside! Everything from personal identification, credit cards, cash, the best shade for lips, cell phones, keys to the automobile – everything we NEED. Then, there is the issue of choosing the RIGHT purse. According to Vogue, “the most game changing decisions your likely to make in your wardrobe will boil down to shopping for just the right bag…..”. We want it to match our clothing and shoes, hang just right, be the perfect size and shape, have the pockets and compartments inside, etc. Getting this perfect is not easy – and it is so very personal. The crossbody handbag is HOT. This style is so perfect for those gals on the run….. As the hands free bag style is fading, many of us need to have a perfect grab-n-go. We may like the smaller style, but the trend insists on a shoulder strap! The latest crossbody bags come in all shapes and colors, but they all shout “I’m a mover and shaker,”. I Flew the Nest has the perfect option for those that want a versatile monogrammed crossbody. Of course there is the bucket hobo bag – and this is all about the slouch! This is the perfect throwback that has made an awesome comeback. For those girls that need more room in their pocketbook a monogrammed hobo is the perfect choice. Pockets galore where space is not an issue. Every top fashion go to source from thezoereport.com to Elle is featuring the slouch in one way or another. Regardless of the shape or size you choose, this tote has to hang low. 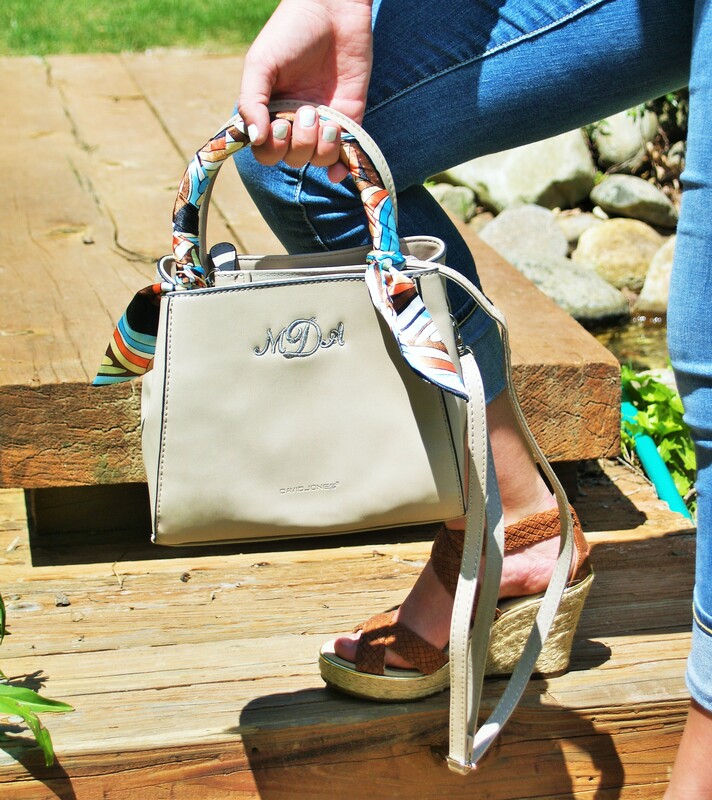 Putting your initials on your hobo bucket tote will add class to your slouch! Totes and shoulder bags have also gotten a fresh coat of paint! The hot off the press designs are sleek, skinny and simple. You will see geometrically crisp shapes like the monogrammed totes by I Flew the Nest. Colors are all over the board, but your classic brown or black is still alive and well for 2015. The best part of these styles are their versatility in size. If you are looking for a spacious interior or a smaller over the shoulder purse, this selection has got you covered! The great news for 2015 is that the purse trends have something for everyone. If you want a smaller purse the crossbody clutch purse or a nice square over the shoulder is a fashionable choice. If sizing up is needed the bucket hobo pocketbook or elongated tote is for you! 2015 is a great time for the inner purse lover in all of us……. I love three things, bags, shoes, and makeup!!! All these can make a girl feel fabulous! I am in love with many of the timeless styles y’all offer!! This wife and mom needs a crossbody just like that hobo!! !